Cheapest price is $53.99 from OZGameshop. Best Prices for Super Mario 3D World found from 3 stores. Super Mario 3D World prices has been viewed a total of 19,961 times. 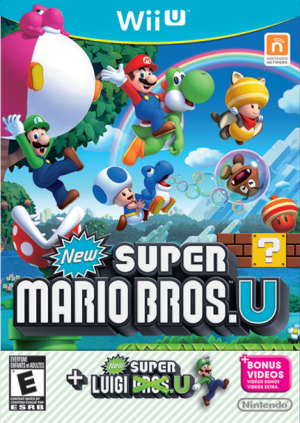 Work together with your friends or compete for the crown in the first multiplayer 3D Mario game for the Wii U console.